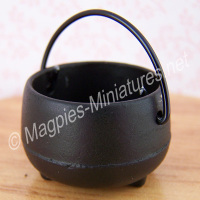 Handmade exclusive from us here at Magpies-Miniatures, a 12th scale miniature pumpkin. These are handcrafted from start to finish from polymer clay - and each one is individual as nature intended! No genetically modified crops here!! 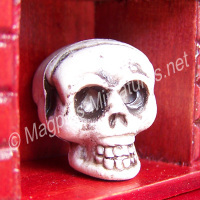 - Sizes vary greatly, from 10mm - 20mm in diameter (approx). A wonderful piece for your harvest, halloween or kitchen scenes, or maybe in your vegetable patch or allotments. Sold Singally. Size is randomly chosen.